It’s fall of your junior year at Wentworth and what’s looming over your head? Co-op search. You have no idea how to get started and you’re already busy with classes. Instead of waiting until the last minute and scrambling to throw together a resume and submit applications, join Co-op Institute! 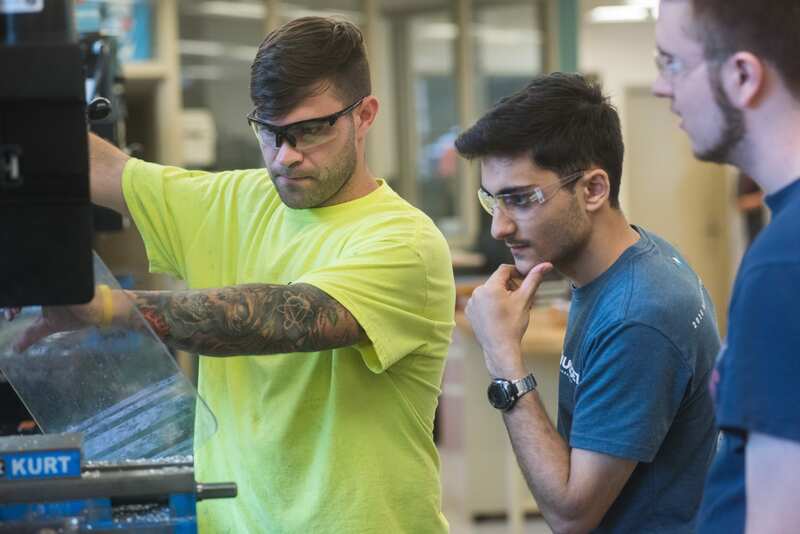 Co-op Institute is a six-week course that meets for 50 minutes once a week and provides students with support for all aspects of the co-op search. 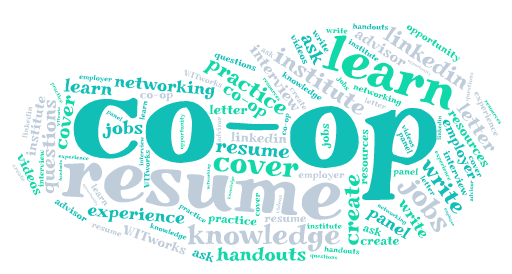 Your Co-op + Career Advisor will teach you how to write a resume and review one you’ve made. You will meet with them one-on-one to get your resume approved and ask any specific questions you may have. If you are searching in a certain geographical area or for a specific type of co-op, they can give you resources or suggestions for targeting your search. In class, your advisor will discuss how and when to write a cover letter as well as the benefits of using LinkedIn. Your Co-op + Career Advisor will explain the co-op process and what paperwork you will need to complete to get credit for and then pass your co-op. He or she will show you how to use WITworks to upload documents and search for co-op positions. In class, you will examine job postings and discuss how to tailor your application materials to each position. Networking techniques will be reviewed and you will learn what to do at a career fair or other employer events. You will get an overview of different types of interviews as well as how to be successful before, during, and after an interview. During the last week, you will also get co-op tips either from an employer or from Wentworth students who have been on co-op before. This is a great opportunity to network with an employer or ask about other students’ first-hand experiences. Co-op Institute is the perfect spring board for your co-op search. You will begin to build a relationship with your Co-op + Career Advisor or, if your class is taught by a different Co-op + Career Advisor, you will become familiar with someone in the Co-ops + Careers Department. You will be the first to know about upcoming employer events and get quick access to search for co-op positions on WITworks. All your questions about the co-op process will be answered and you will gain a better understanding of what it takes to be successful during your co-op and even a full-time job search!